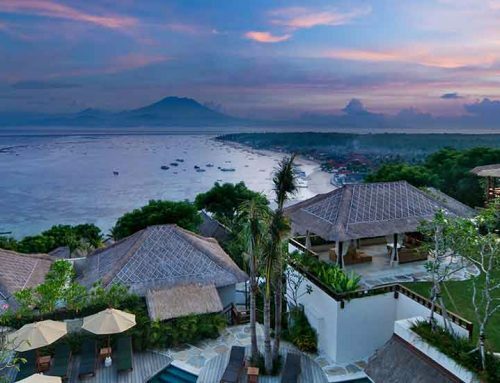 Set across acres of natural beauties, this luxurious resort overlooks the dramatic volcanic landscape of Mount Agung on Bali’s north-eastern coast. 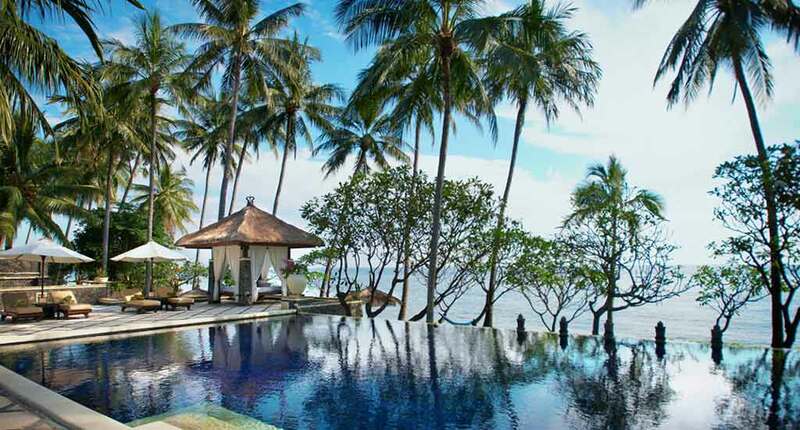 Spa Village Resort Tembok is in the more remote area of Bali, allowing guests to get immersed in their natural surroundings and begin their relaxing journey. 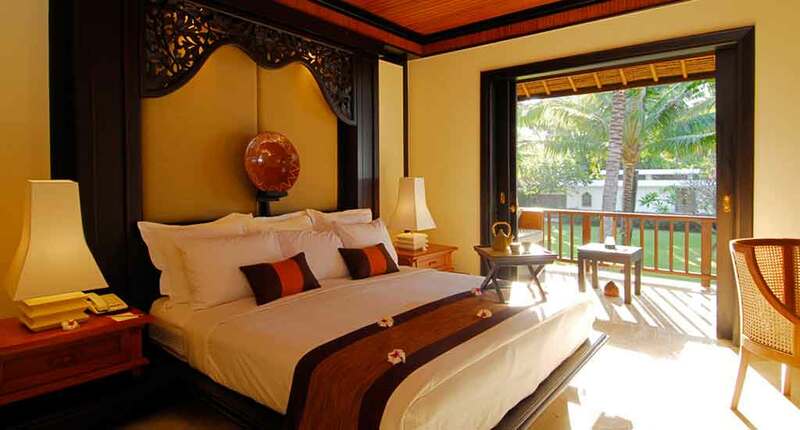 Spa Village Resort Tembok offers low-key luxury accommodations with a peaceful atmosphere given by the intricate Balinese woodwork and neutral fabrics. 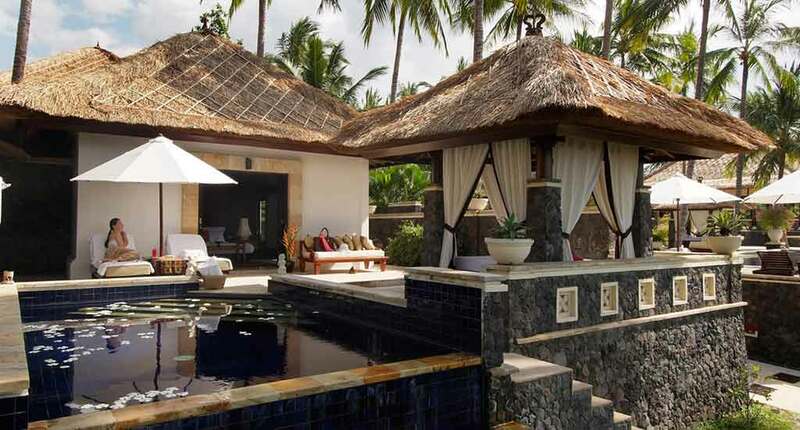 The villas are a blend of Balinese traditional designs and modern comfort, with thatched roofs, stone walls and dark woods that give a rustic personality. The 31 rooms and suites are oases of privacy with terraces and balconies that offer calming views of the lush gardens and crystal blue sea. 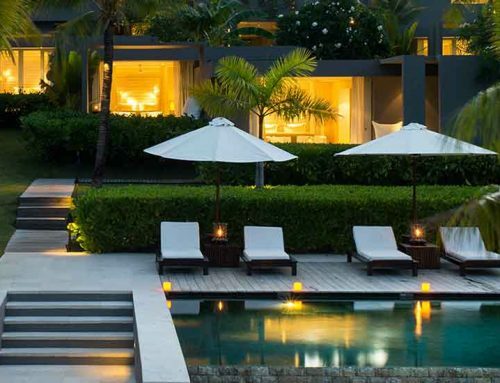 They also come with their own private entrances, outdoor pavilion and plunge pool. Each spacious room is fitted with air-conditioning, en suite bathroom, a minibar, along with conveniences such as sitting areas and coffee makers. The resort is dedicated to pampering its guests, offering personalized treatments in the 7 treatment rooms of its on-site spa. Services include body treatments, massage therapies, skin, hair and nail treatments that have been inspired from healing cultures of the region. A variety of treatment therapies are also offered, including aromatherapy, Ayurvedic and reflexology. Yoga classes can also be requested on site. The spa programmes integrate healthy, wholefood cuisine, rejuvenating spa treatments, exercise, daily scheduled activities, mindfulness, rejuvenating wellness workshops and natural health practices. 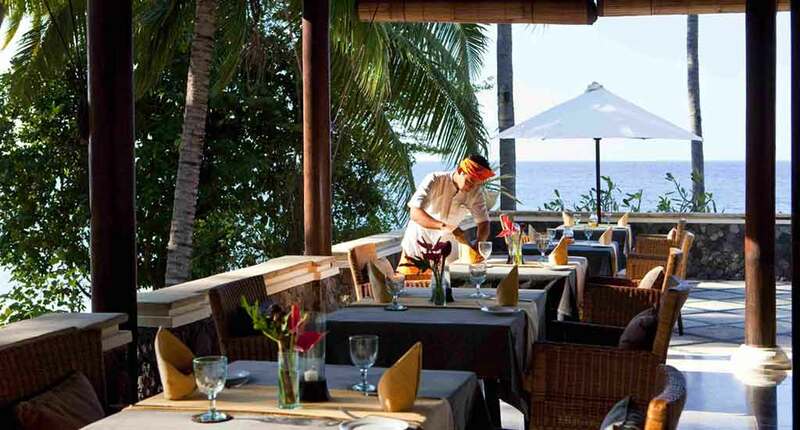 Wantilan is an open-air restaurant that offers a contemporary spin on traditional Indonesian flavours and ingredients. The versatile menu is constantly adapted to the catch of the day and the seasonal ingredients that are provided from the local farmers. 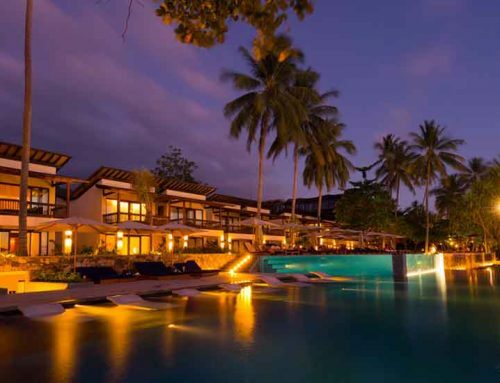 Guests can enjoy poolside teas and cocktails at the Taman Gili. Recreation facilities include a 24-hour TV room, an outdoor pool and a fitness room. 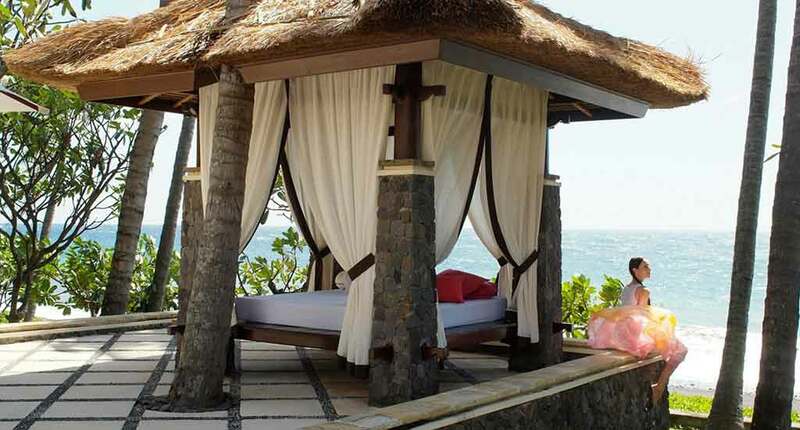 Guests can purchase Balinese crafts and a range of spa products at the resort’s on-site boutique. Immerse yourself in Balinese culture by taking an art village tour and see in which crafts each village is specialized in. There are many nearby locations nearby that are great for snorkelling and diving. Tulamben is where you can find the Liberty Shipwreck, a 120-metre-long WWI cargo ship which is now encrusted in anemone, gorgonian and coral. In the surrounding waters of the wreck lives a variety of colourful marine life. 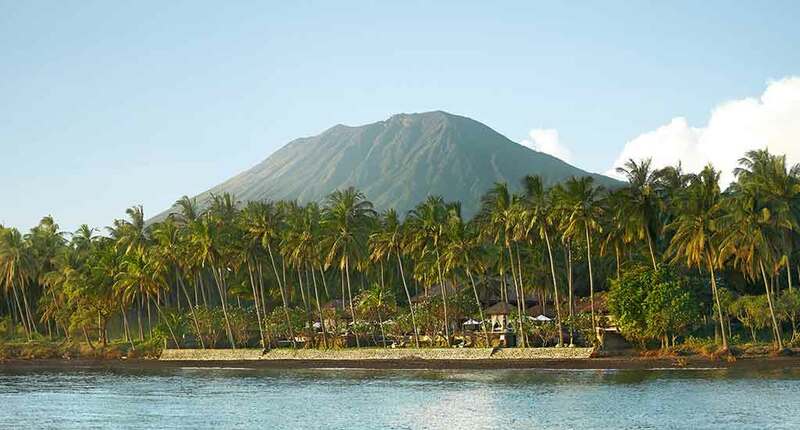 Amed is a suitable place for beginner snorkelers. Alongside the shoals of clownfish, barracuda, parrotfish, angelfish, surgeonfish and moray eel can be found here you can find fantastic coral formations, and you can even be lucky enough to stumble across the elusive Wobbegong Shark. Take a tour to the Tirtagangga Water Palace and admire its life size statues that depict the epic legend of the Mahabrata and large koi fish that swim in the ancient large pool of the palace. The Spa Village Resort Tembok offers luxurious accommodations in a relaxed environment, shielded away from the noise of the outside world. 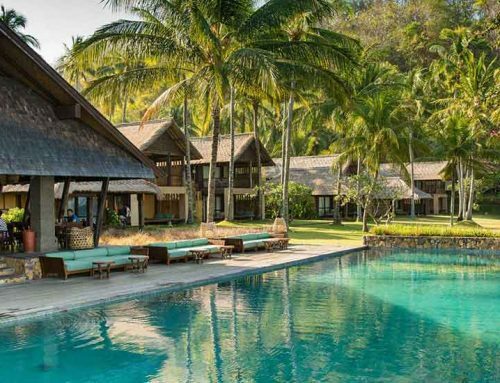 This wellness retreat is ideal for guests, couples in particular, that want the utmost of privacy, and to rediscover and rejuvenate their mind and body. Address: Jalan Singaraja-Amlapura No. 100, Desa Tembok, Tejakula, Sambirenteng, Tembok, Tejakula, Kabupaten Buleleng, Bali 81173, Indonesia.